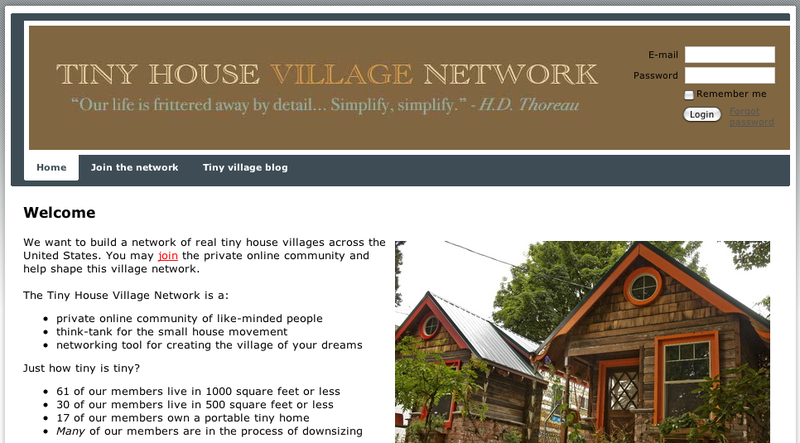 If you’ve got a small house and are looking to expand your connections with like-minded people, don’t miss the opportunity to join the Tiny House Village Network, a private online community of committed small house dwellers. 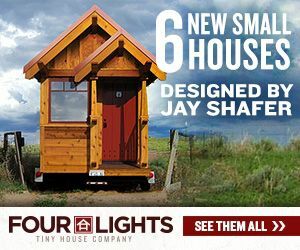 Founded in February 2009, the Tiny House Village Network grew to 100 charter members in its first 5 weeks and is still going strong. 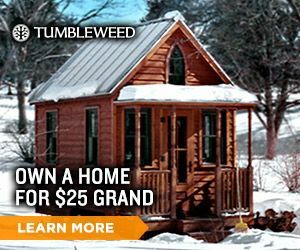 To date, it has 61 members living in homes of 1000 square feet or less, 30 members living in 500 square feet or less, and 17 members living in portable tiny homes. More than 20 members own rural property, and more than 50 members are aspiring to own land. 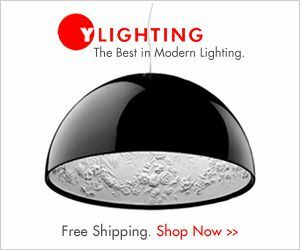 Like small house living itself, the network website is simple yet wonderfully complete. 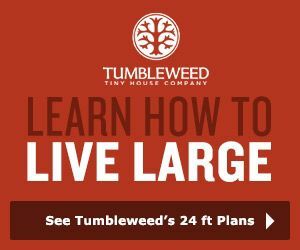 All in all, this networking tool/think-tank looks like a great way to build community and fuel the small house movement. 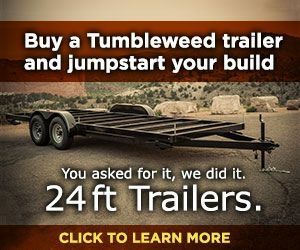 We hope you’ll find it useful. Small House Style on Future House Now! 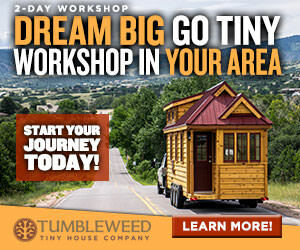 How can I join the Tiny House Village Network?